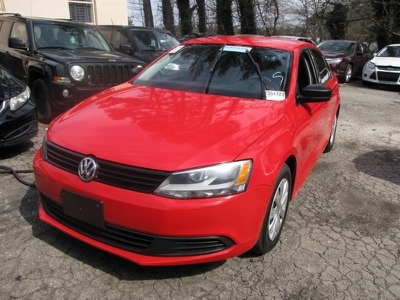 2012 Volkswagen Jetta Call for Pricing. 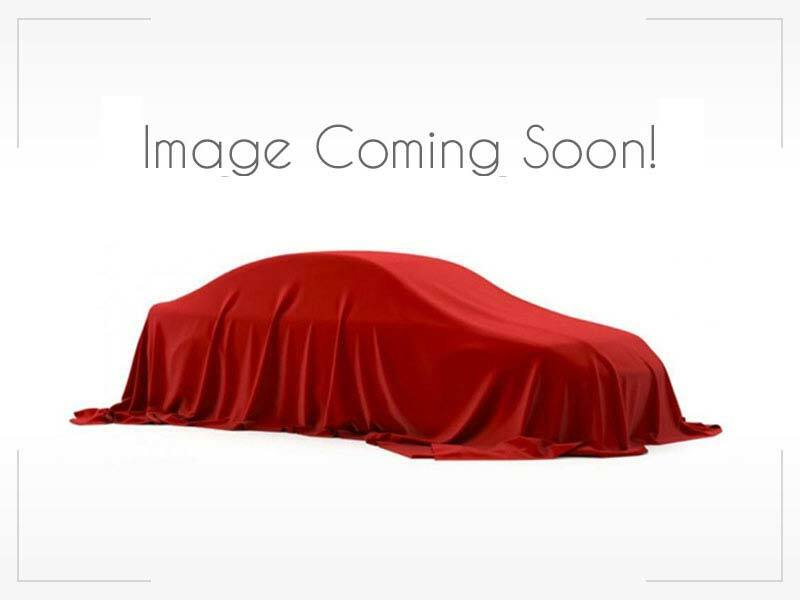 2015 Volkswagen Passat Call for Pricing. 2014 Chevrolet Impala $10,995 2015 Chrysler 200 $9,495 2007 Lexus IS 250 $9,995 2013 Hyundai Sonata Call for Pricing.